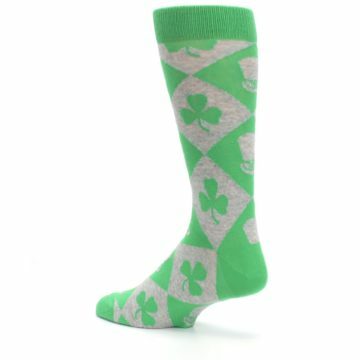 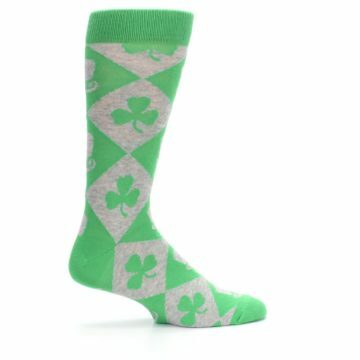 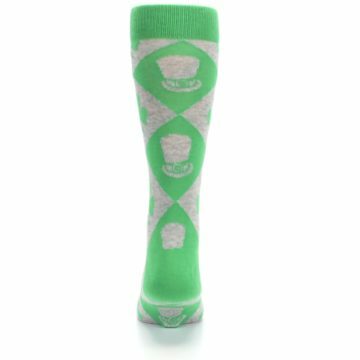 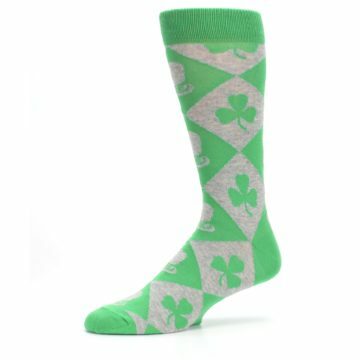 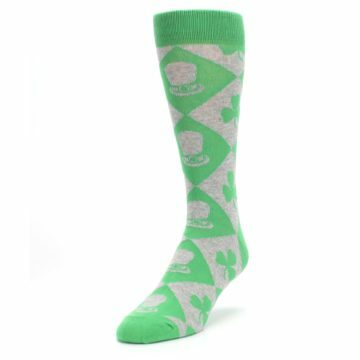 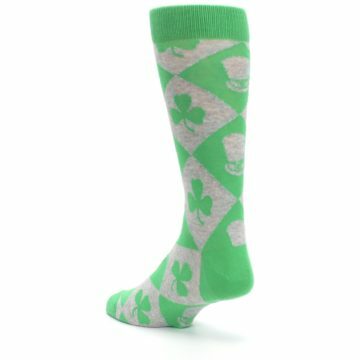 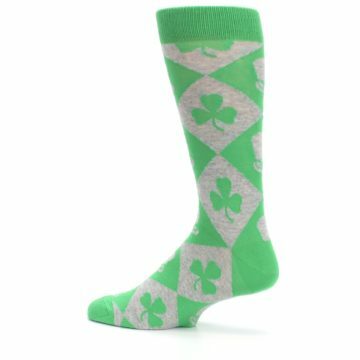 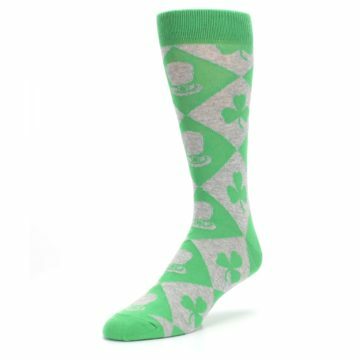 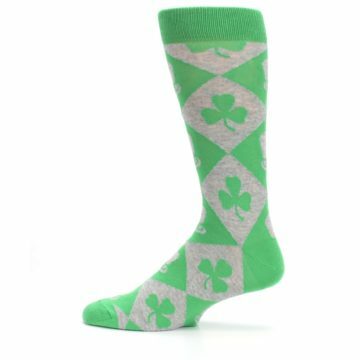 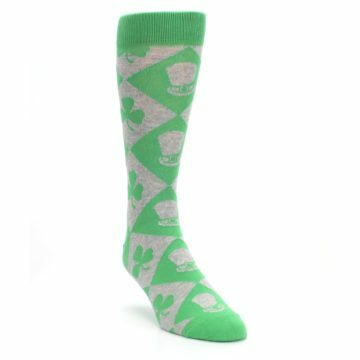 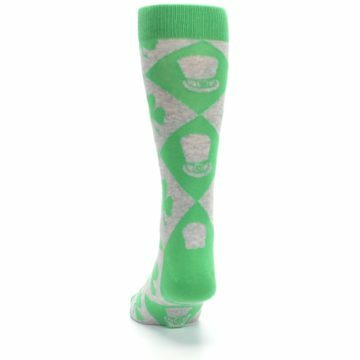 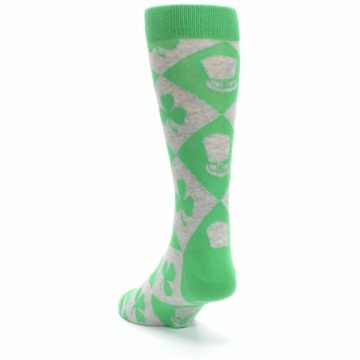 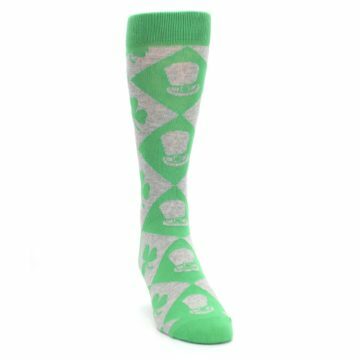 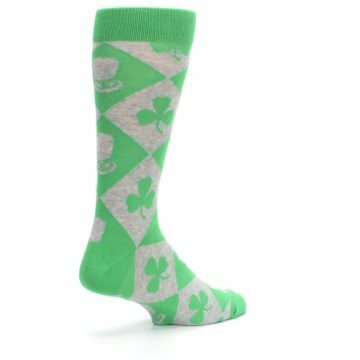 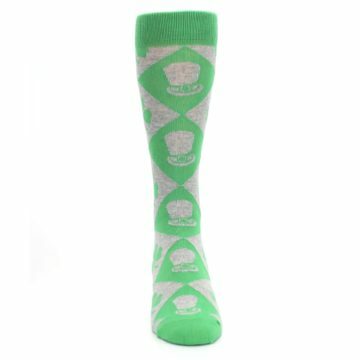 Find your perfect lucky charm with our crazy, green Irish St. Patrick's Day shamrock clover men's dress socks. 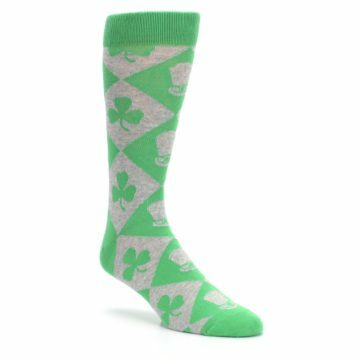 Made with 75% cotton and everyday thickness, always feel lucky with awesome, fun socks built for comfort and style. 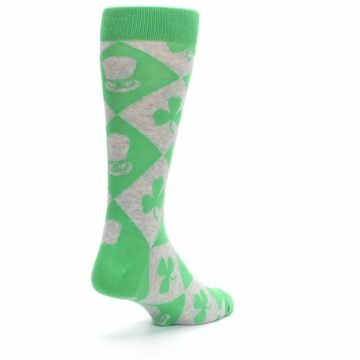 These were a great fit for my husband who wears a size14-15 shoe. They were perfect for St. Patrick’s Day!